Our new formula contains an anti-breakage complex, made with five essential oils (ylang-ylang, sweet orange, lavender, geranium, angelica) and plant-derived amino acids, which help repair the hair fiber. Pour a small amount of conditioner into your hand. 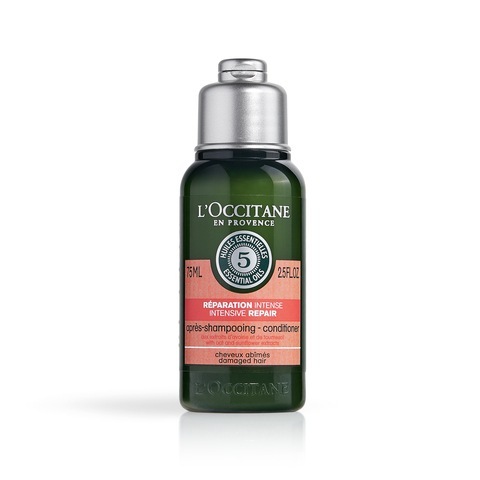 Relax as you breathe in its aromatic scent.Leave-In for 3 minutes then rinse.